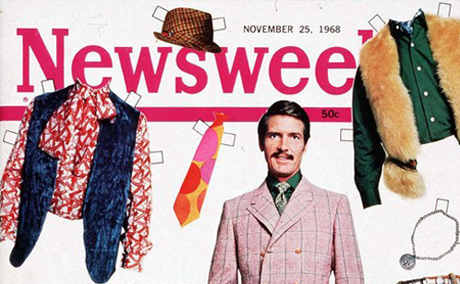 A web interactive animating the 1968 Newsweek cover into a fun experience where readers can mix and match outfits and share them via social media. Published in Newsweek & The Daily Beast here. 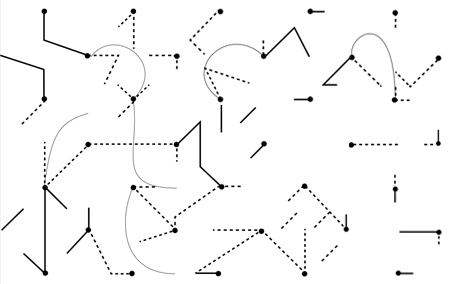 A typographic and interactive web experience based on the paths of the nomad. Each glyph is designed using the cardinal directions as a grid for combining letters as lined paths in endless, reconfigurable and surprise patterns. Presented with the question: ____is where I want to be, visitors can type their answers to add to the nomadic code. Some answers have been Florida, Nowhere, Everywhere, Love, The Right Place, Alice in Wonderland, Home and Ashley. Co-authored and designed with a Cambodian NGO mapping households in areas at risk of eviction, to document their local methods into one compact resource for scaling up efforts. The resource is a flexible toolkit allowing for specific activities and tasks according to community context. Community mapping leads to the creation of a drawn map stamped by local authorities as a form of land ownership. The toolkit is currently utilized by the organization’s new staff and university students interested in community-based design. 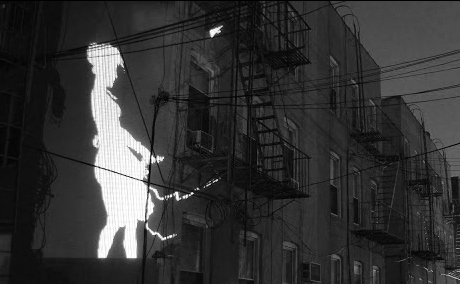 Projection bombing experiments. Produced using particle systems in OpenFrameworks. Thank you to my neighbors for letting me project light dust in the middle of the night, and for letting me project rainbows on their front doors. Project managed and designed the layout for a book by Theatre of the Oppressed NYC. Writing and art workshops were facilitated with the theatre members, a collective of actors and poets, to develop the content. 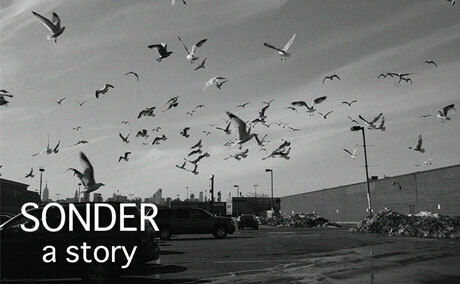 The book consists of biographical reflections of the homeless experience in NYC. 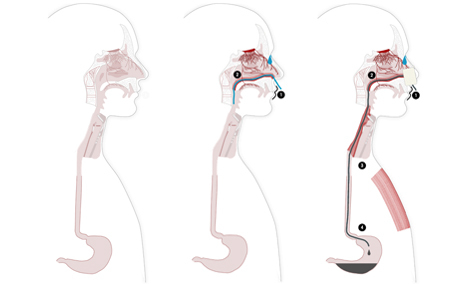 A news web interactive illustrating the process of force-feeding in Guantanamo during the 2013 prisoner hunger strike. Visualized with journalists at The Daily Beast. Published by The Daily Beast here. Consultant for the NYC Dept. of Health & the Built Environment and Velocity. 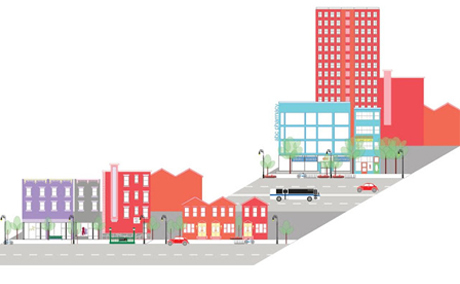 Designed the graphics for a kit of building and urban elements to run activities to gain resident input in redevelopment planning. The graphics are designed to be flexible, laminated for erasing, some only with outlines for residents to fill in their drawings and notes. 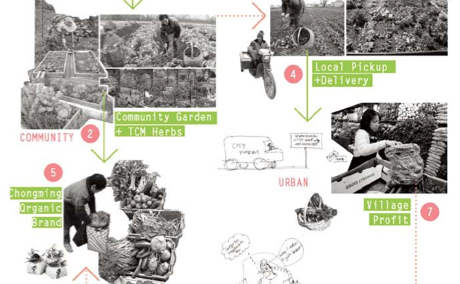 Co-authored and designed a project with a crowd-sourced environmental NGO to tell the stories of project leaders making gardens, street programs, park and water cleanups around NYC. The kit serves as a reference guide for start-up projects making an environmental impact on the local level. 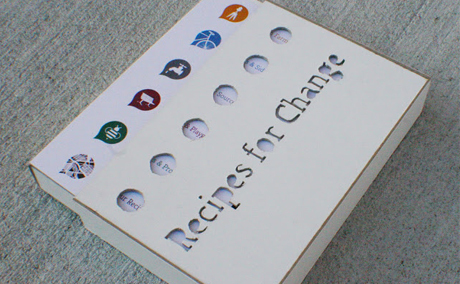 Recipe cards include methods for community organizing, budgeting and fundraising. 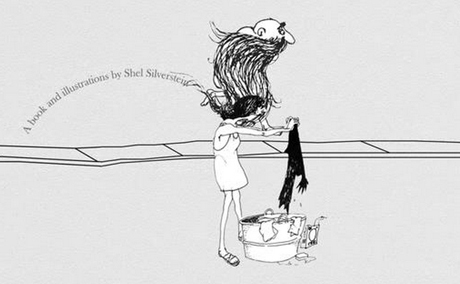 A mock animation from the book and illustrations of Where The Sidewalk Ends, by Shel Silverstein. 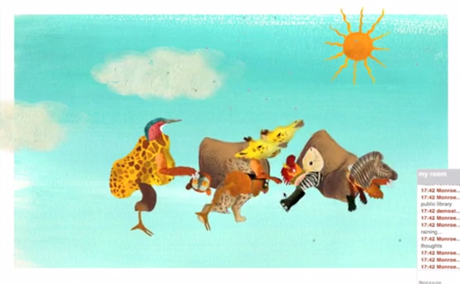 Experiments with puppet motion from existing illustrations. 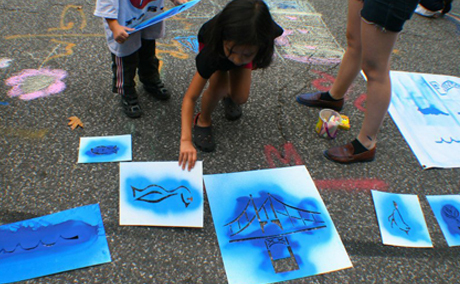 Public art project in which visitors may design their own stencils, reflecting their thoughts on the neighborhood and adding them to a ground mural using spray chalk. Featured at the Astoria Shore Festival and at SUPERFRONT on Houston Street. 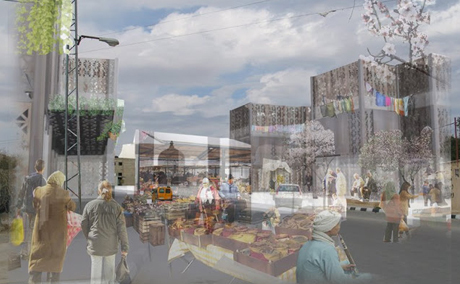 Architecture thesis project in 2006 with the United Nations Relief and Works Agency for Palestinian Refugees. Developed concepts for co-designing housing with refugees in Aqabat Jaber, a camp near Jericho and the Dead Sea. Visited the camp in the West Bank and presented prototypes at the UN office in Amman, Jordan. As of 2013, UNRWA has initiated a new housing program for refugees in which this project was used according to their protocol. 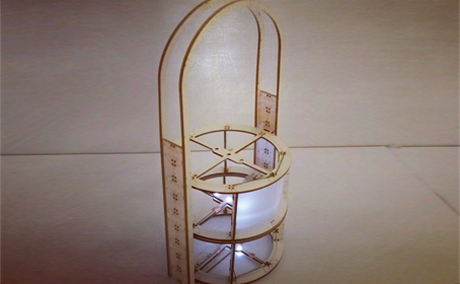 Lamp utilizing computational craft methods to create light when modules are stacked. Light modules may either be set in one place or made portable. Combining traditional craft with new methods of soft circuitry. Conducted UI/UX research for targeting organic food and wellness audiences in Shanghai. Research included the use of ethnographic observation, interviews, the creation of personas, finding key targets and building wireframes for prototypes. Worked with senior researchers at the IDEO office, utilizing their methodologies and toolkits. A transmedia narrative about identifying with people on our periphery, this project addresses how human connections can be made through everyday experiences. We encounter people randomly or sometimes have contact with someone on a regular basis but fail to know who they are. The term sonder, from the Dictionary of Obscure Sorrows, encompasses the realization that every passerby has a life as vivid and complex as your own. This story reveals the narratives of liminal figures among four people in a neighborhood in Queens, NY. These people are an art student (the author), a taxi driver from Bangladesh, a laundry lady from Mexico, and a Chinese couple running a 99cent store. All figures unknowingly lead interconnected lives until their conversations lead them to discover connections in the same community. 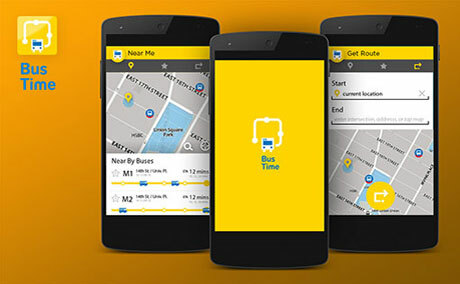 Redesign for NYC Bus Time utilizing real time API. A surreal online chat application that weaves custom avatars in and out of environments based on the mood of words typed. Designed with NYPL Labs and illustrator Ellen Weinstein for the Bit by Bit: Experiments in Digital Storytelling challenge hosted by the Brown Institute for Media Innovation. Viewable here. 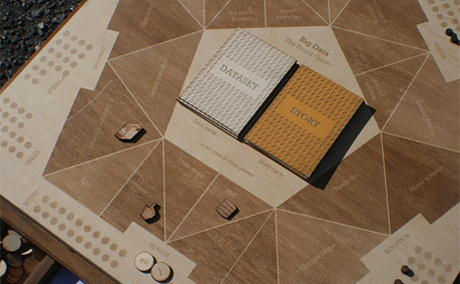 A board game made with friends, where each player is both a company and person with data. Players buy datasets about other players and manipulate the data to tell stories revealing personal information. The game becomes increasingly exploitative and uncontrollable. Shown at the Rubin Museum of Art for Data & Society. 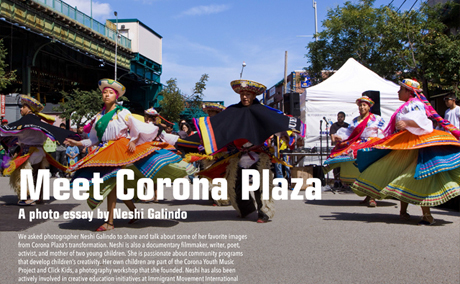 A special publication of the Queens Museum that reflects on their involvement over the last 10 years in the programming and re-design of Corona Plaza, a public plaza in Corona, Queens. The publication reflects the museum's desire to share their public programming and community engagement practices with other plaza programmers and managers throughout New York City, any cultural organization with an interest in developing programs for public space, and anyone interested in the conversation about public space programming in the context of neighborhoods with complex cultural ecologies. Available for download here. 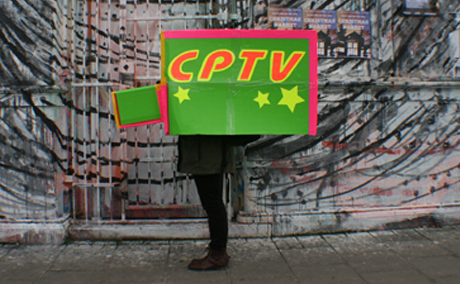 CPTV is a fictitious and non-fictitious TV station streamed on the web for residents to voice their thoughts on development in their neighborhoods. Created as the community engagement portion of academic research at Oxford Brookes University, funded in part by Santander CPTV videos viewable here. Clarisa Diaz is an interdisciplinary designer and artist based in NYC. In 2007, she began her career as a Fulbright scholar in Architecture with social housing residents in Chile. She has since evolved her practice to designing tools for services with various organizations, manifested in collaborative projects producing books, toolkits, web features and other interactive experiences. In 2010, Clarisa founded Places for All, a platform of her work addressing community-based development. 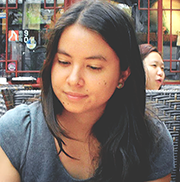 Based on her fieldwork experiences abroad, she has guest critiqued at various universities from the Royal University of Fine Arts in Cambodia to Amherst College and NYU. She has taught design courses at Pannasastra and Limkokwing universities in Cambodia, Parsons The New School for Design, and the Columbia University Graduate School of Journalism. Clarisa has exhibited and presented her work with the North American and Chilean Institute of Culture, Shanghai Biennale, Queens Museum, and SUPERFRONT. She has published her writing about design and the displaced, including an essay for the NY Times acclaimed book Learning from Hangzhou, the Parsons Journal of Design Strategies and Asia Design Journal. 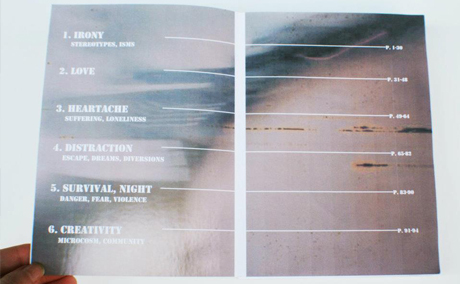 Additionally, her work has been featured in Core77, Asia LIFE, and Mind Design. She has worked as a designer for Newsweek & The Daily Beast, NYPL Labs, and Penguin Books. Clarisa is currently the visual journalist and designer for New York Public Radio's WNYC Data News and Journalism team. Diaz received a Master of Fine Arts in Design and Technology from Parsons The New School for Design. She holds a professional degree in Architecture from the University of Kansas, in the town of Lawrence where she grew up as a first generation Venezuelan-Taiwanese American. She lives in Queens with her husband Justin Mejia and their cat Molly. © 2014 Clarisa Diaz. All rights reserved.